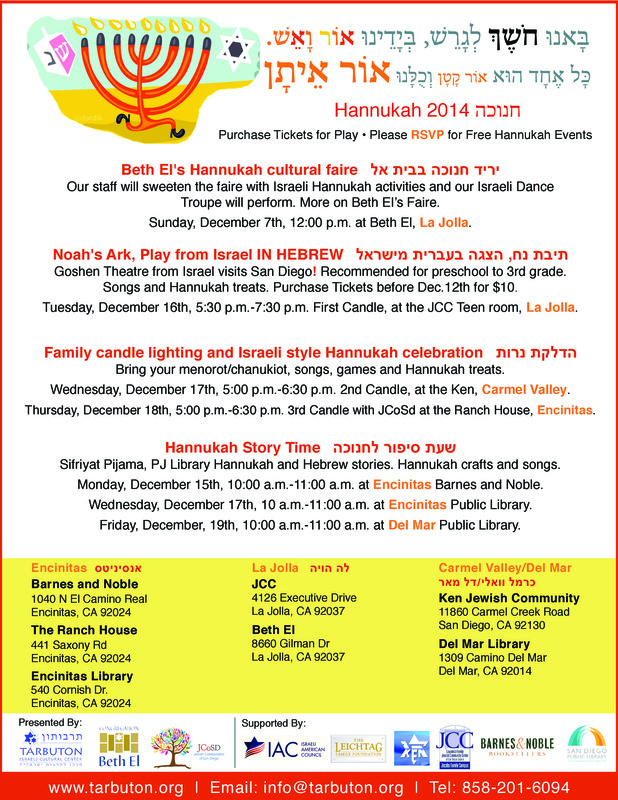 Candlelightings, Hannukah Treats, Israeli Songs, and fun. Free cultural celebrations. Find one near you, meet our Partners and visit us in Libraries and Barnes & Noble!